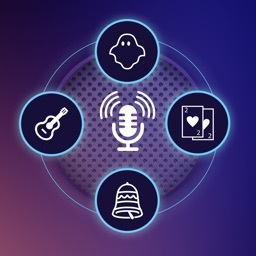 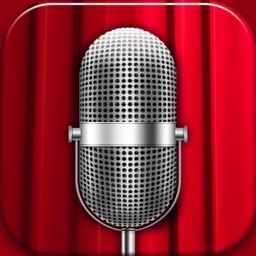 Transform your voice with Voice Changer. 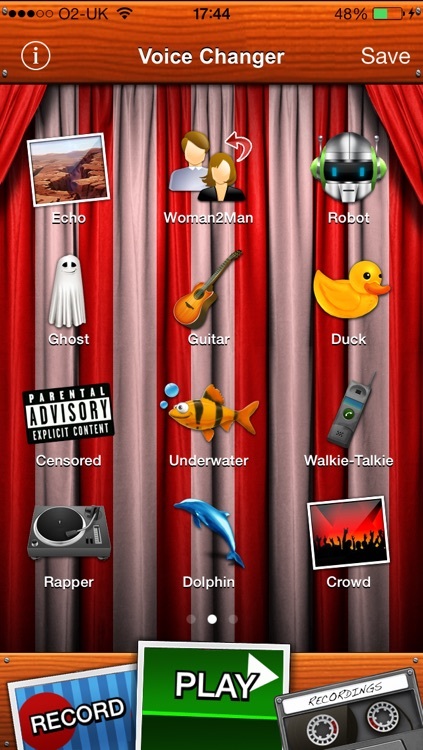 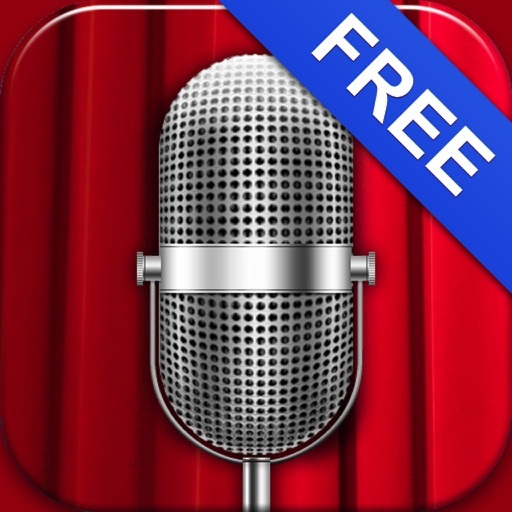 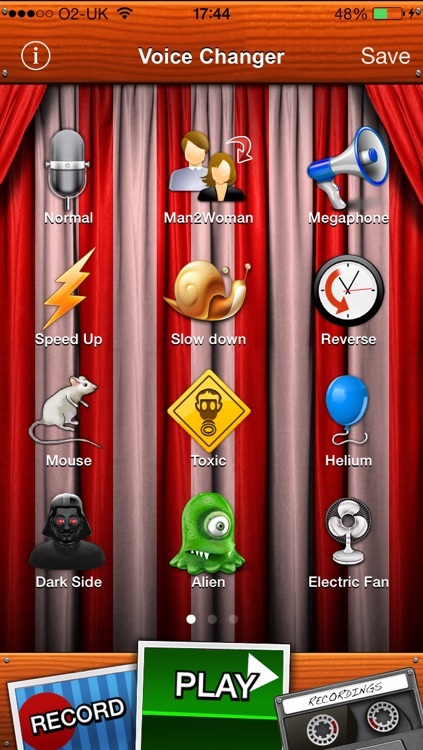 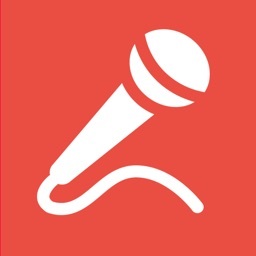 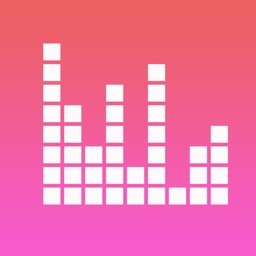 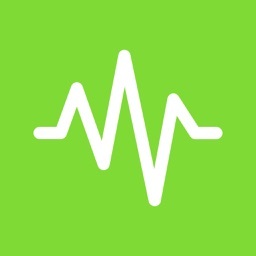 Simply tap to record and then choose from 25 funny sound effects. 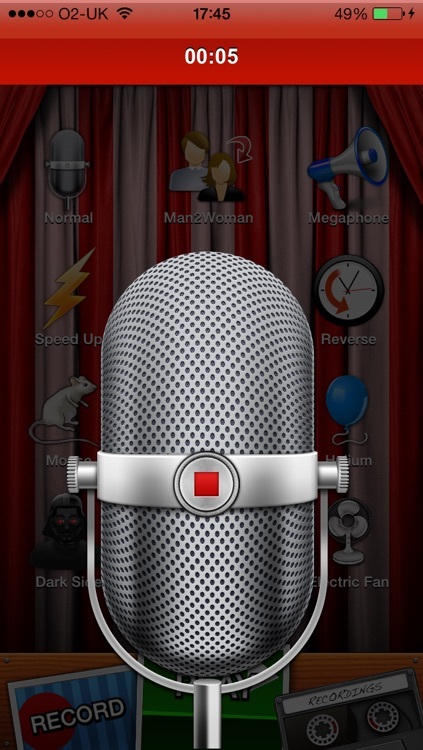 Great fun for all ages - you can sound like a mouse, an evil demon or even speak in reverse. 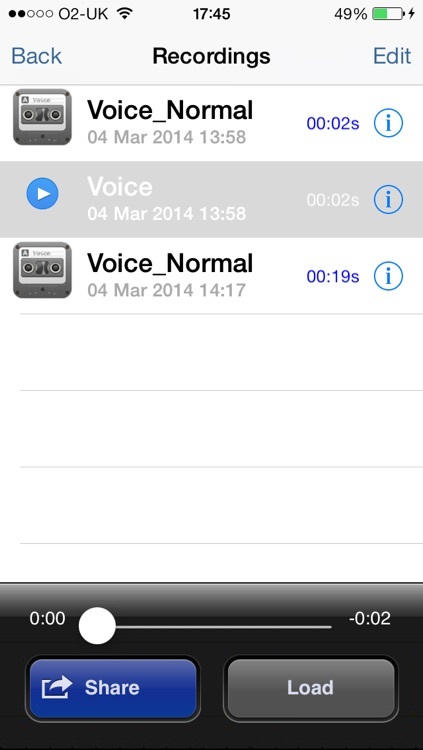 Record for seconds or hours and then SAVE recordings for playback at a later stage.